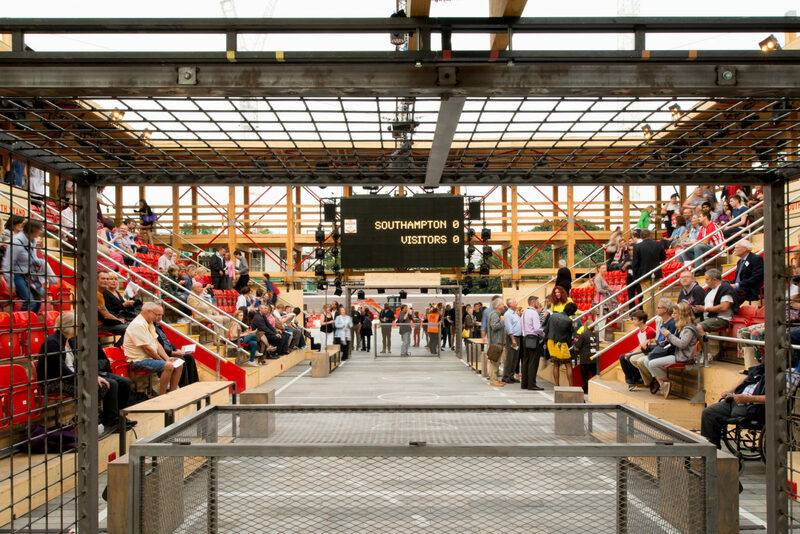 The Playing Field was a 450-seat theatre built for the a town square in the centre of Southampton. 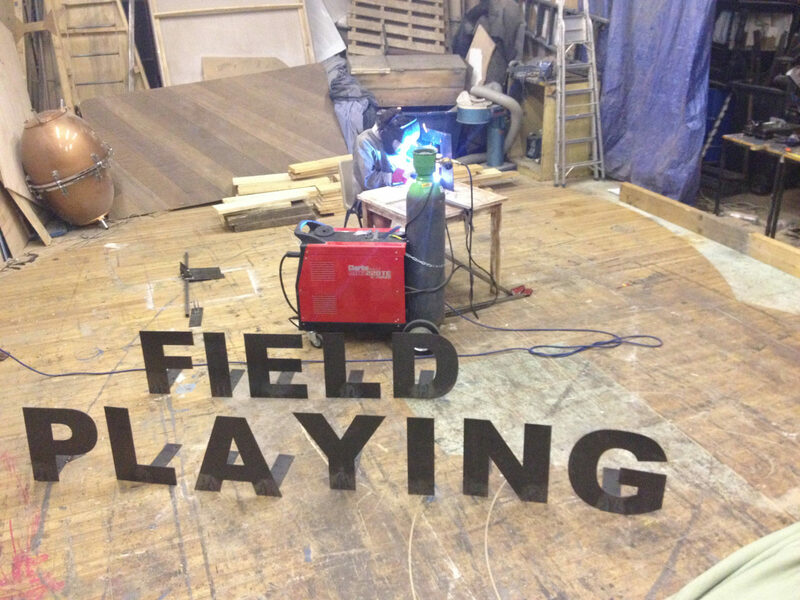 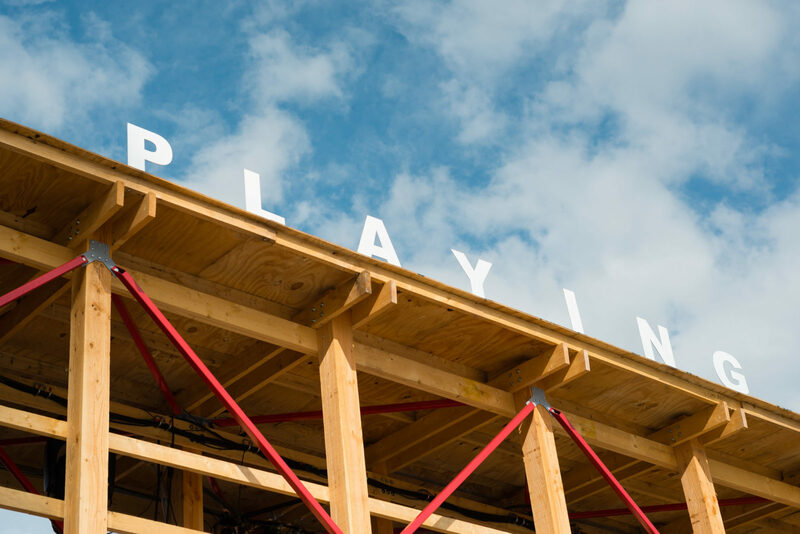 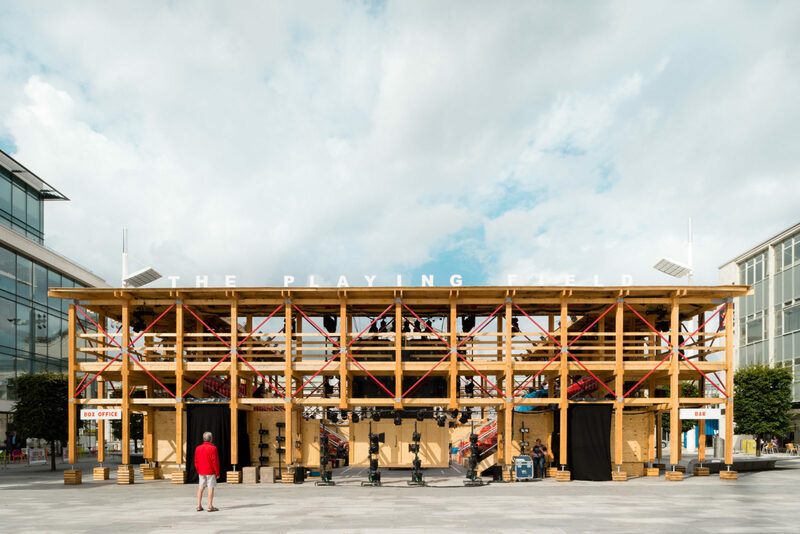 Commissioned by the Nuffield Theatre, The Playing Field was a major new collaboration between the city’s arts organisations of theatre, film, music and dance. 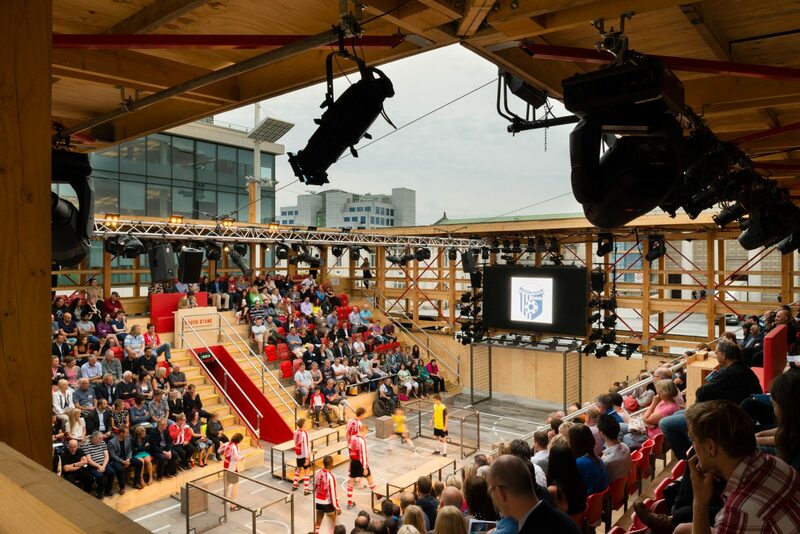 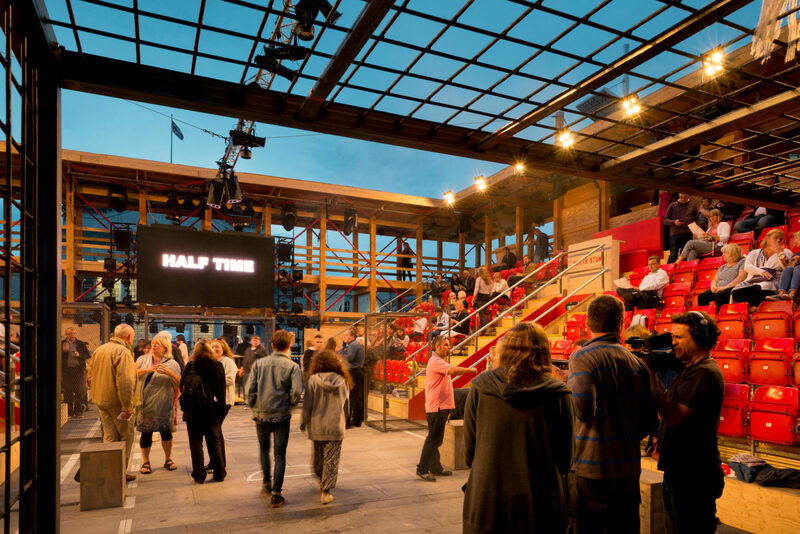 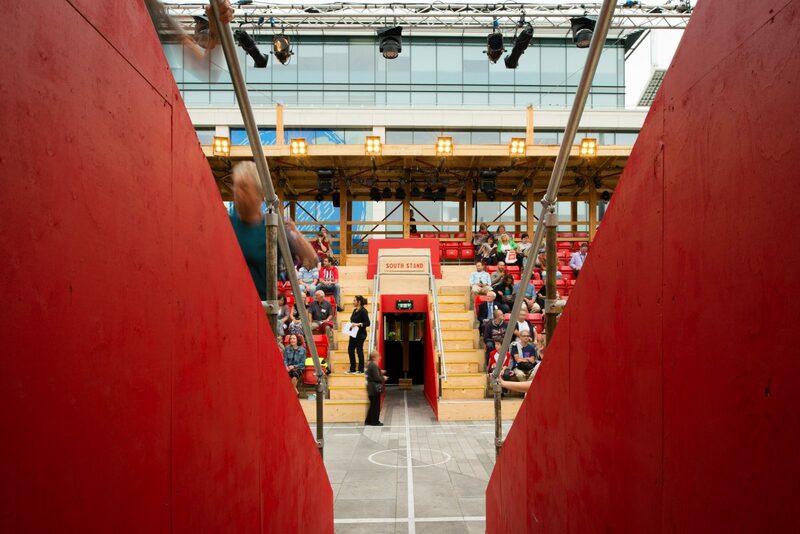 The project was commissioned to attract new audience to the theatre, using a new type of theatre space, inspired by the most successful of contemporary spectacles, the football match. 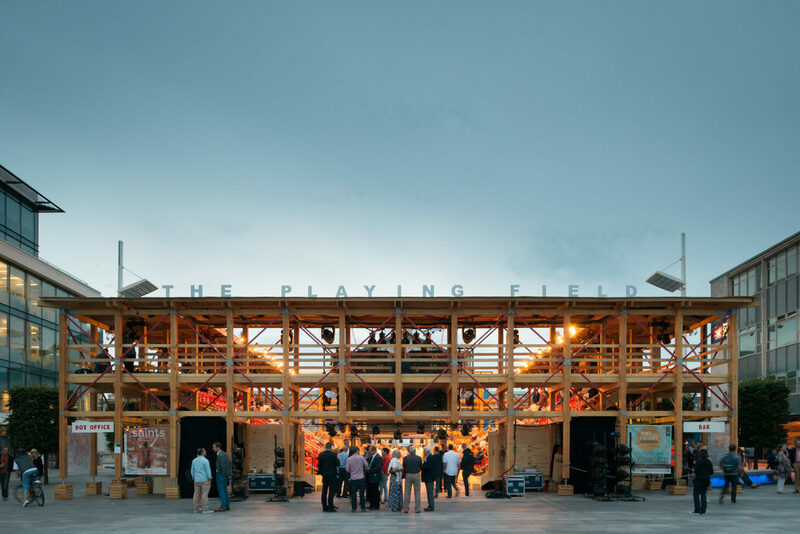 The theatre combined the typologies of both the conventional theatre and the football stadium. 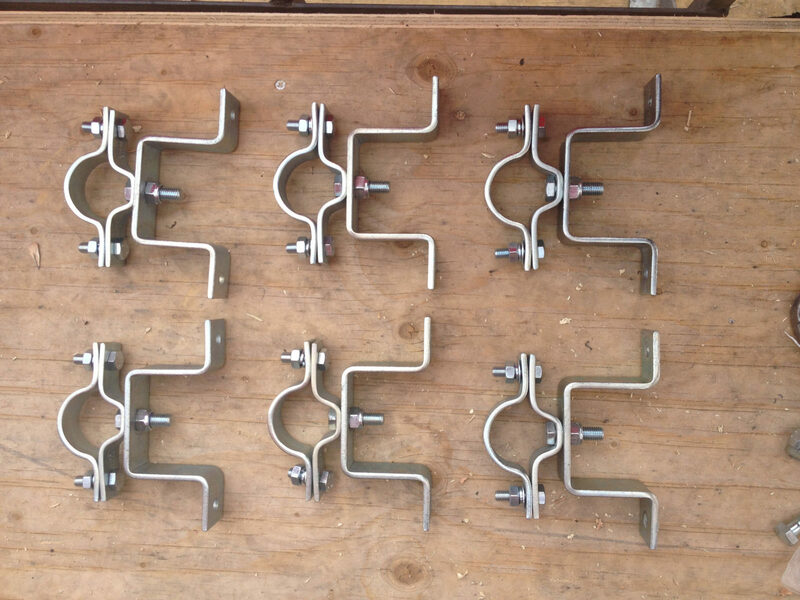 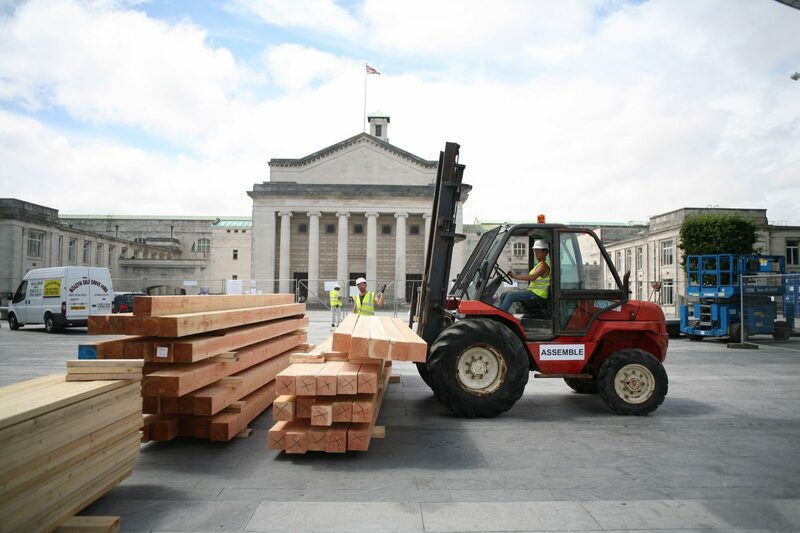 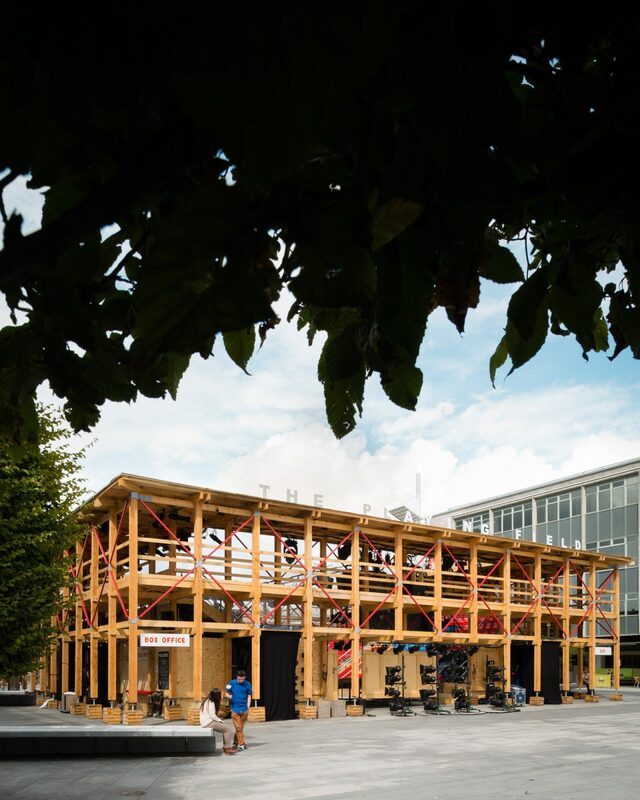 The structure was designed by Assemble in collaboration with the engineers Structure Workshop, and was built by Assemble.